Have a seating chart! Many of us elementary teachers visit the gen ed room to deliver our classes, but even if you have your own room, you don’t want to waste time having kids figure out where they are going to sit for the day. Avoid hurt feelings or bickering and be efficient- I call them Spanish Spots and my students quickly learn where they are to sit and we get right down to the lesson without using precious time during transitioning to seats. Organize your assessment charts, class lists and more using your seating chart. Trying to remember not just first names but last names, too, of hundreds of kids can be a challenge- an alphabetical list can really tax the memory! 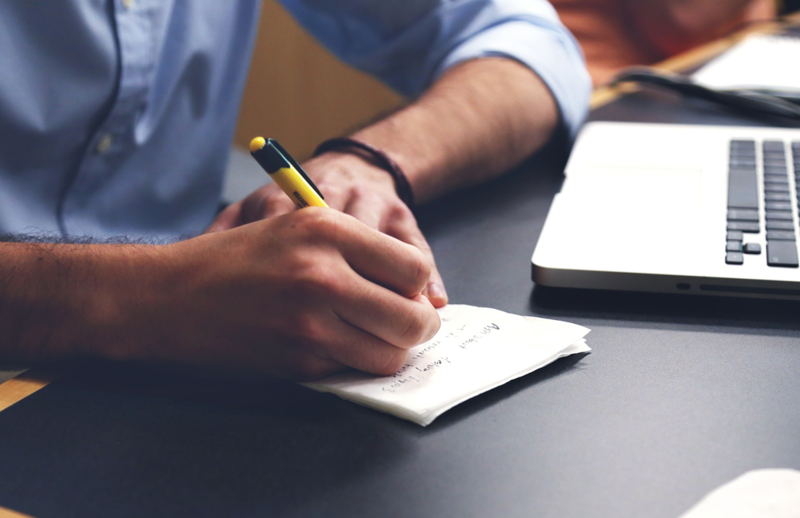 Make your seating chart work for you- finding a name on a list is far easier when it mirrors your seating chart. Use folders? Organize them in order of your seating chart. This makes it far easier to hand them out, rather than hunting for Max on one side of the circle and then over to Hannah on the other side! Collect them in the same order at the end of class to have them ready to go the next class. Stuff those folders before class! 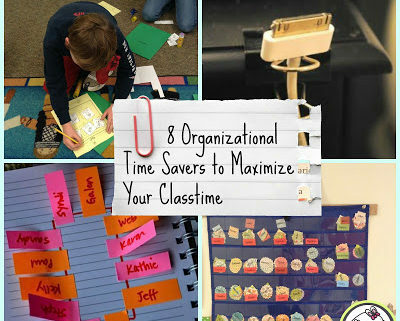 Have an activity your students are going to do during class? 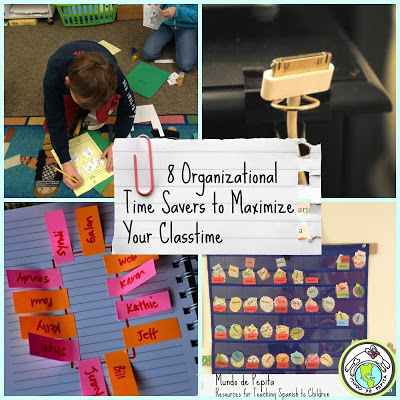 Use part of your prep time to put it in the folders before class- now, when you hand out their folder, you are handing out the activity at the same time! Attach clips, magnets, etc to posters and visuals ahead of time so you can just slap them up on a board or easel. This saves time rather than searching through your cart or bag! 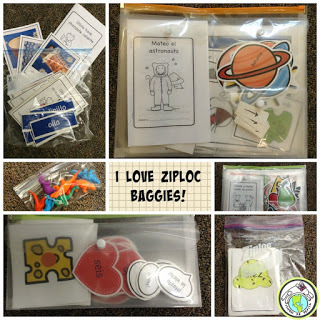 Organize your little manipulatives in ziploc baggies- LOVE the ziploc bag! Inexpensive, and they come in all sizes, keeping your bingo chips, animal counters, what have you, all together makes them easy to distribute. Collate your multi material projects for easy distribution. Stuff folders with the beginnings of a multi material project ahead of time so you don’t need to distribute them during class. For example, my First Graders make a paper collage of Salto Ángel, so I have brown and blue construction paper already in their folders before we begin the project. This saves a step during class! Choose a secretario/secretaria- gen ed teachers have a class helper, so why not you? Students love to help out, whether it is turning on/off the lights, passing out materials, or any of the other little things that need to get done- you can be more efficient when there is an extra set of hands! Visit Mundo de Pepita’s blog to read more about these tips!